Mr. Plattus joined Cerberus in 1994 as one the firm’s first investment professionals focused on distressed debt and private equity investing. After more than a decade of investing, he transitioned his primary focus to the daily management of the firm’s activities, including overseeing capital raising and structuring of the firm’s funds and managed accounts. Mr. Plattus currently chairs Cerberus’ Capital Formation Committee, which manages the firm’s partnerships with many of the world’s most respected institutional investors. Under his leadership, Cerberus has successfully raised more than $50 billion for its funds, accounts, and co-investments. Mr. Plattus has been, and currently serves, as a director for a number of Cerberus’ portfolio companies, both public and private. Prior to joining Cerberus, Mr. Plattus was an investment banker for The Blackstone Group from 1990 to 1994, where he analyzed and negotiated principal investments and represented debtors and creditors committees in restructurings and reorganizations. 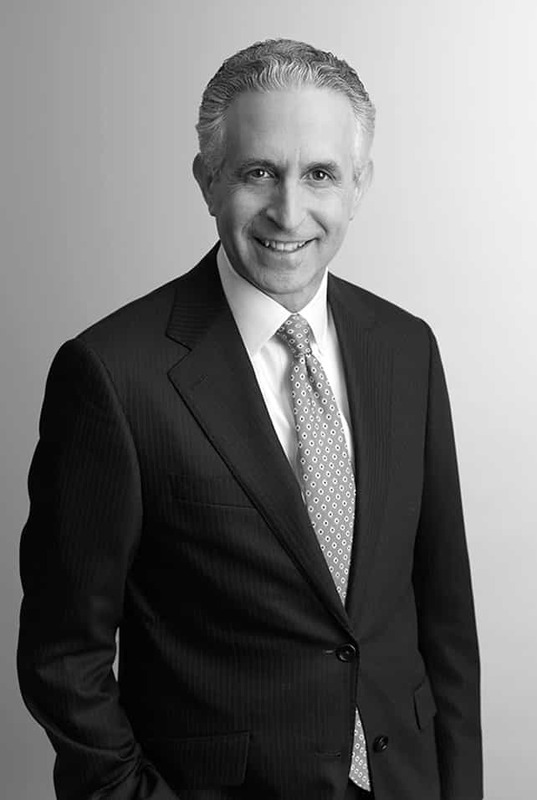 From 1986 to 1990, he worked as an attorney at Skadden, Arps, Slate, Meagher & Flom, specializing in mergers and acquisitions and restructurings. Mr. Plattus is a graduate of Cornell University and the University of Pennsylvania Law School. He is currently a member of several university boards, including the Board of Overseers of the University of Pennsylvania Law School and the College of Human Ecology at Cornell University. Mr. Plattus is a member of the Cerberus Capital Management Operating/Management Advisory Committee, Compliance and Risk Management Committee, Securities Compliance Committee, Valuation Committee, Allocation Committee, and Brokerage Selection Committee.